San Jose. The heart of Silicon Valley. Tech town. Innovation destination. But also a city that benefits from year-round fresh produce and lush natural surroundings. 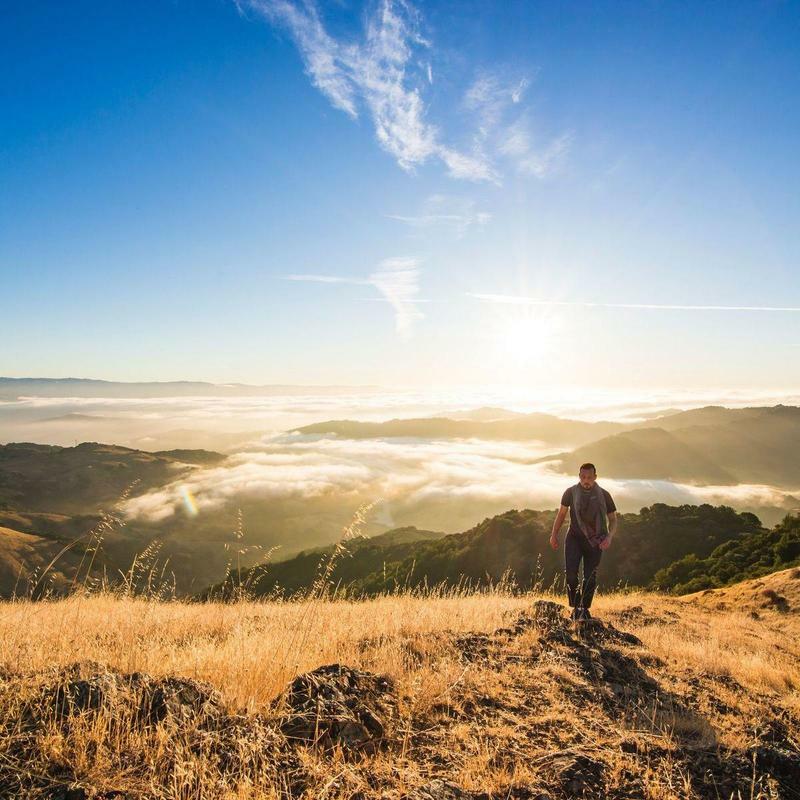 Whether you’re planning a conference, a major corporate outing, an off-site meeting, or simply getting out of town for some Napa Valley wine tasting, we’ll help you put together the ultimate ground transportation package. 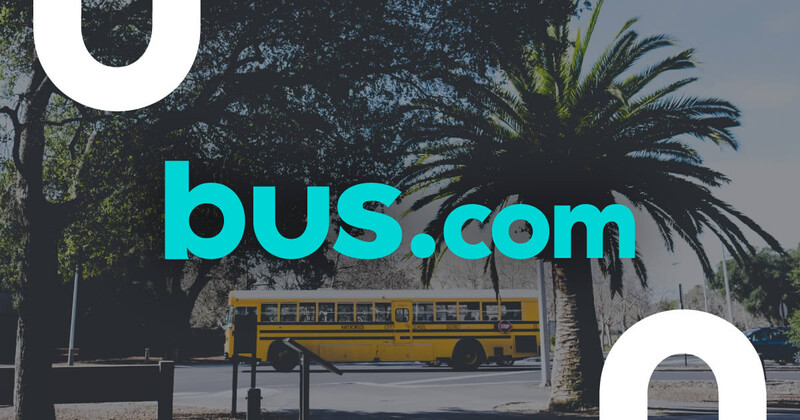 Use our online booking tool to rent a San Diego coach bus, school bus, or fleet of buses. We’ll hook you up with a bus that fits your budget and ensures a comfortable ride. What determines the price of a San Jose charter bus rental? We want our rates to be competitive, so we've worked closely with all our bus operators to get preferred pricing for the trips we organize. When we calculate the price of your trip, we factor in the total mileage, the driver's time, the time of year, the date of your departure, and the availability of San Jose bus rentals. Where do you get your San Jose buses from? When we provide you with a bus, we are confident that we are providing you with a reliable and safe bus experience. Our staff has vetted every bus operator within our North America-wide network of bus companies. How do I rent a bus in San Jose with a driver? Simply charter a bus with our online booking tool. Every bus comes with a driver and we've factored that driver's industry-standard gratuity and hotel accommodations into the quote, making it easy for you to organize your event's transportation. What kind of bus rentals can I book in San Jose? You can rent a school bus, coach bus, minibus, or mini coach bus in San Jose. All you have to do is consider the size of your group, the level of luxury you want, and the distance you will travel. Our booking specialists can help you choose the best bus for your trip. How soon do I have to book my charter bus rental in San Jose? We recommend taking advantage of our Book Now, Pay Later policy and reserving your bus immediately. If you wait too long, bus availability will decrease and prices will increase. 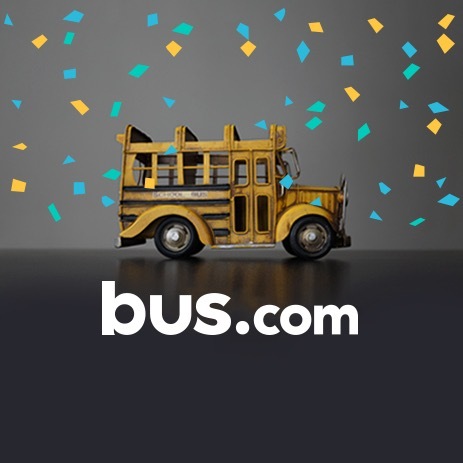 With Bus.com, you can book a bus and hold off on payment until 21 days before departure. Getting to San Jose from nearby cities. We run many bus trips to San Jose from cities near and far! Here are some starting hourly rates for coach bus rentals and school bus rentals for each trip. For a more accurate pricing for your bus rental in San Jose, you can charter a bus through our instant quoting tool.